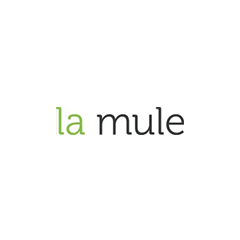 La Mule is focused on providing businesses, organisations and communities with a platform to allow their unique followings to connect with purpose to achieve a cheaper, more enjoyable and greener way to get from A to B. 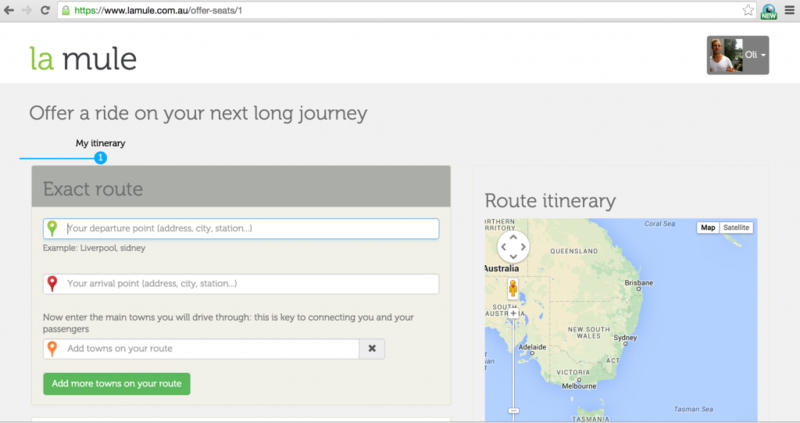 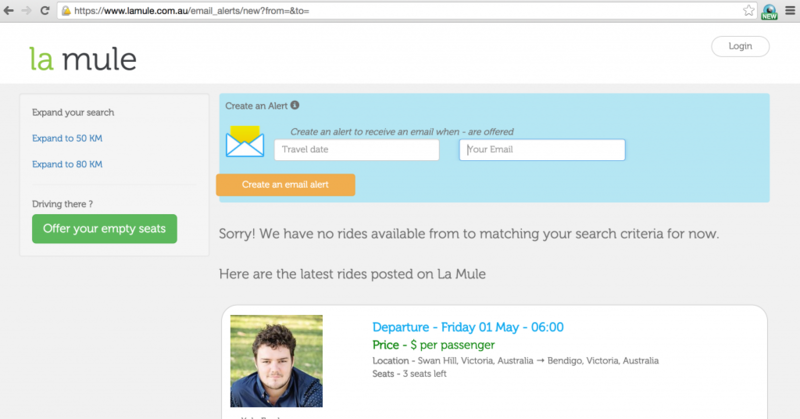 The La Mule platform allows drivers to post their journeys from point A to point B anywhere in the country making their spare seats available for passengers to book with the click of a button. 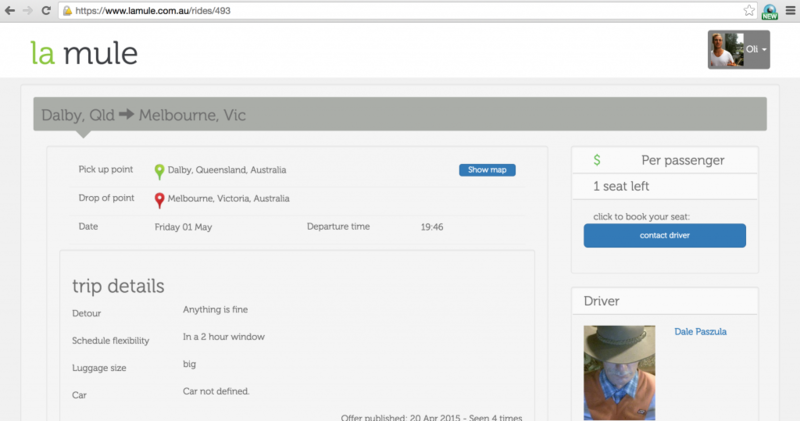 is a service which is available to anyone anywhere which we have used to BETA test all our assumptions and begin to grow a carpooling community.